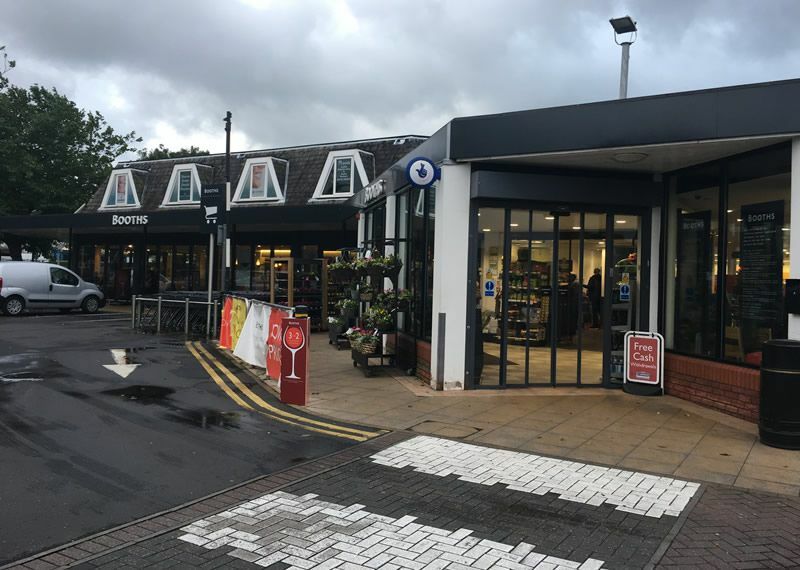 This busy supermarket is located in a prime location opposite the Royal Preston Hospital. The client approached us directly, wishing to redesign and improve the store’s entrance area. 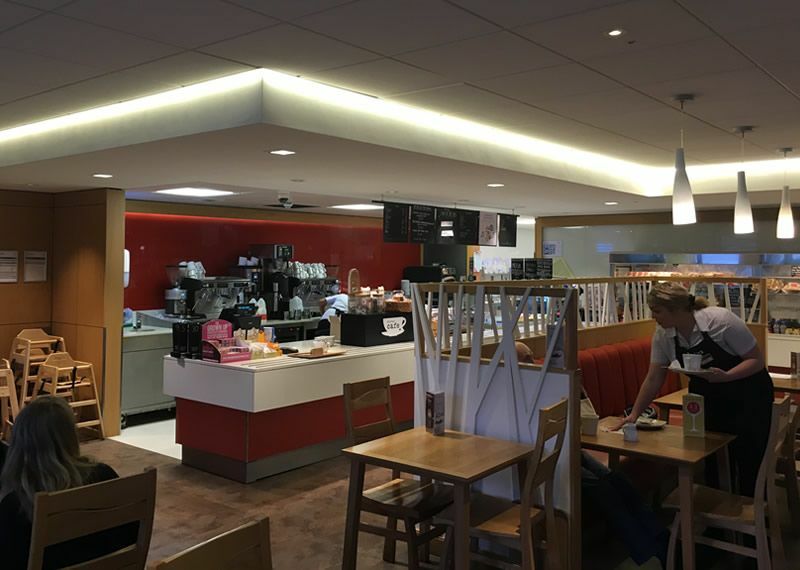 The project required major structural alteration and refurbishment of a former newsagent into a high quality restaurant and David White Construction was employed as the principal contractor. 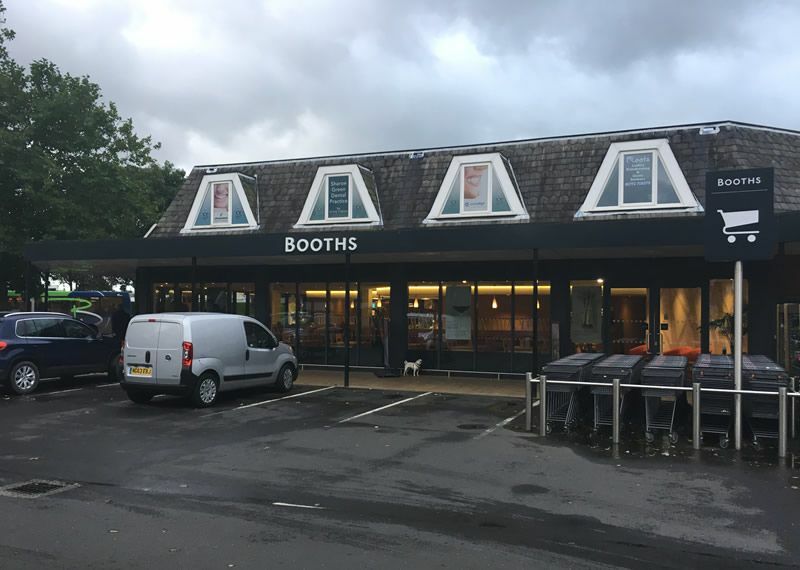 Work included the conversion of an adjoining unit into a high quality restaurant and major structural alterations to widen the main store entrance and upgrade part of the store. The 9-month contract was carried out entirely on a live site, with the store continually accessed by customers throughout the working day. 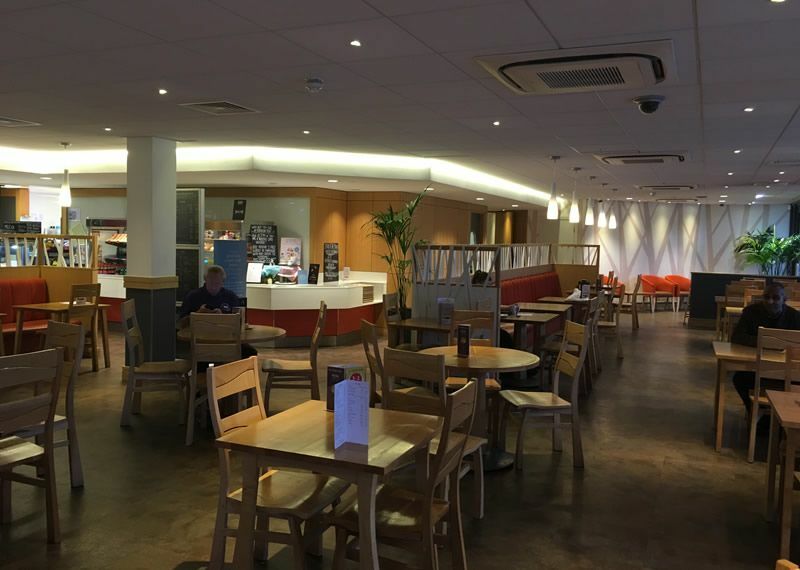 It was important to our client that we managed the needs of both themselves and their customers to ensure a safe and pleasant environment for all. The client’s store now boasts a stunning glass-and-steel entrance structure with glass sliding doors. 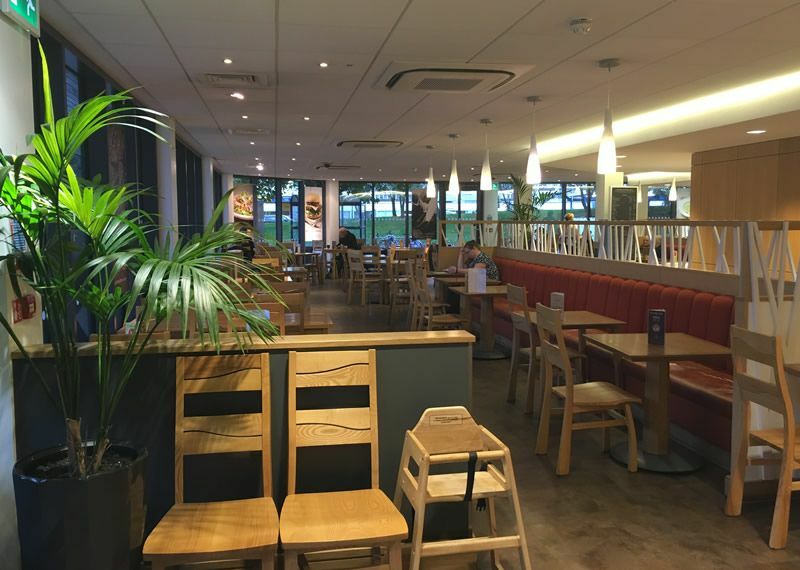 The new restaurant, fitted out to a superb standard, could be accessed from the main entrance which is now much wider, more inviting and undeniably impressive. Contact us to discuss our construction services and arrange a quote.